The Evolved Eco server is now up! 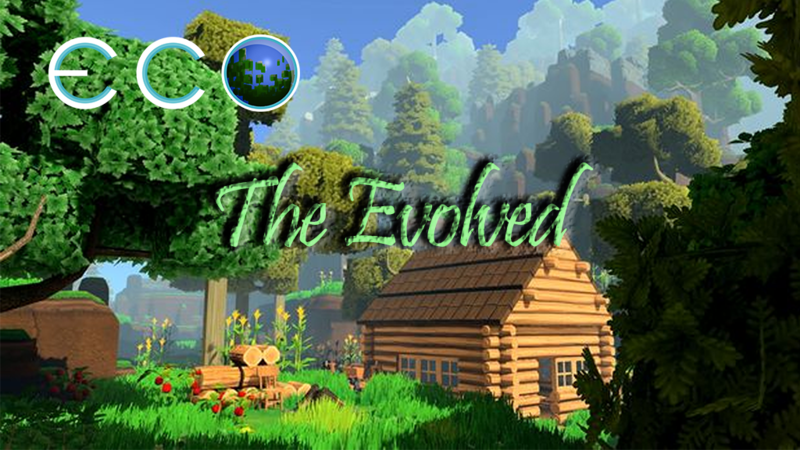 We are pleased to inform you that "The Evolved" Eco server is up and running! See "Join Server" for more details!